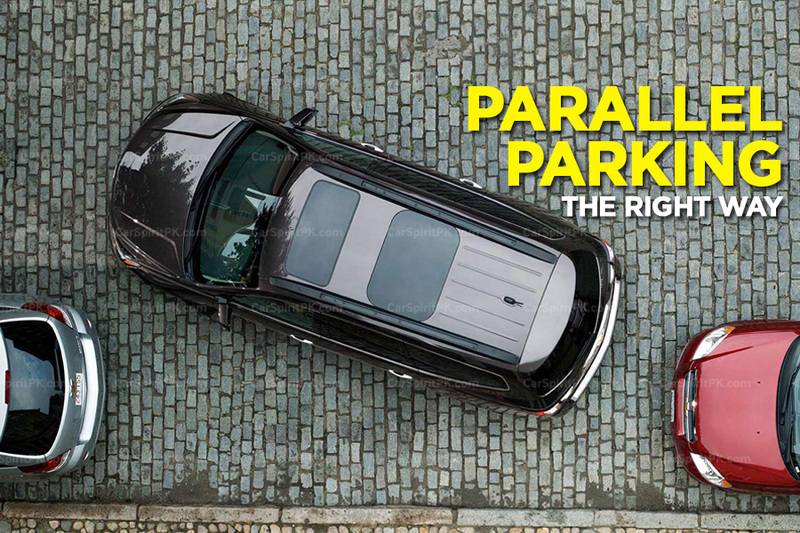 Parallel parking is a tricky thing to do and often a nightmare for amateur car drivers. However it isn’t all that hard once you’ve done it a few times, and more importantly- doing it the right way. All you need is to judge whether the space is large enough to accommodate your vehicle. And then making the right steering movements at the right time. 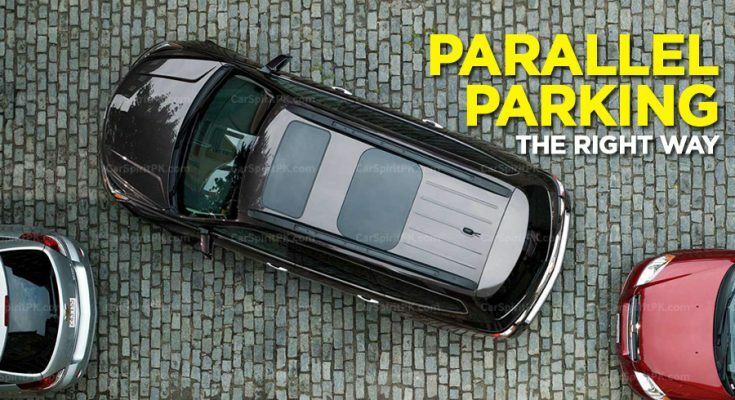 Parallel parking is a repeatable thing, it doesn’t require experience, it just requires that you have the right space for your vehicle and you repeat the same process over and over again- remember practice makes a man perfect! Find a space that looks big enough (ideally a bit longer than the length of your car) to fit your car there. Pull up even to the front car. Align your car with the front vehicle as best you can, ideally lining up the back of your car with that of the front car. Stop and turn your wheel all the way to the parking side. Don’t move forward or back while doing this! Turn around and look out the back of your car. 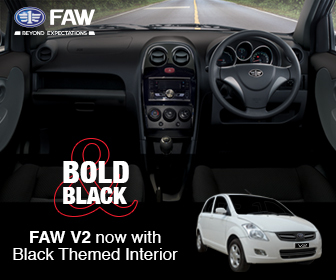 Start reversing slowly while keeping the steering wheel locked where you last rotated it. 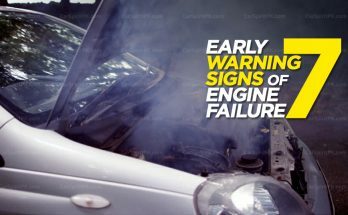 Your car should start turning into the spot. 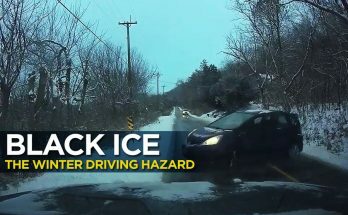 Stop reversing when the corner of the rear car is in the exact middle of your rear windshield. While stopped, turn your steering wheel back to the center (normal) position. 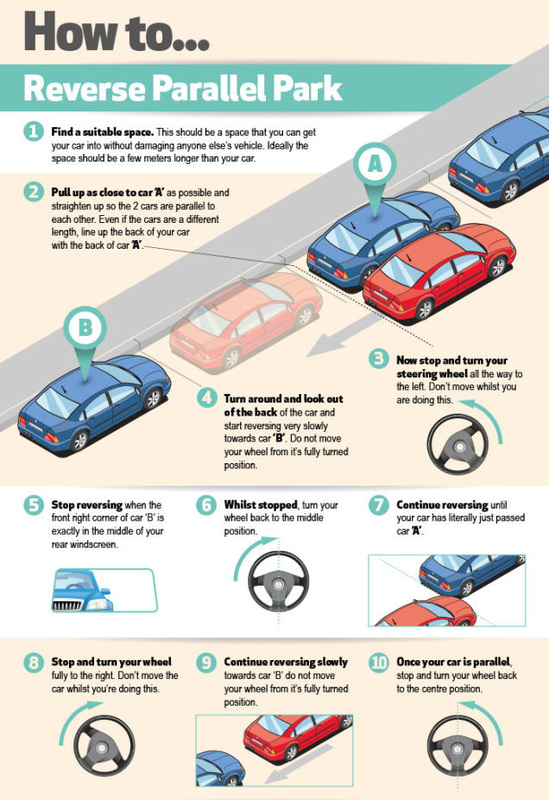 Start reversing slowly until the front of your car clears the car standing ahead, then stop again. While stopped, turn your steering wheel all the way to the other direction (away from the parking side). Now start reversing slowly without turning your steering wheel! Once your car is parallel, stop, and then turn your wheel to face forward again. 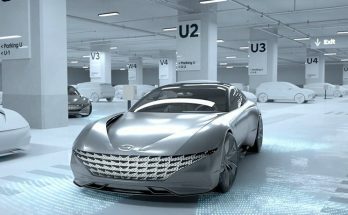 Most modern cars now come equipped with auto-parking feature where the driver doesn’t really need to do much. Unfortunately these technologically sophisticated vehicles are yet to embrace our market. Still if your vehicle is equipped with reversing beep sensors & camera, you will find it relatively easier to park. 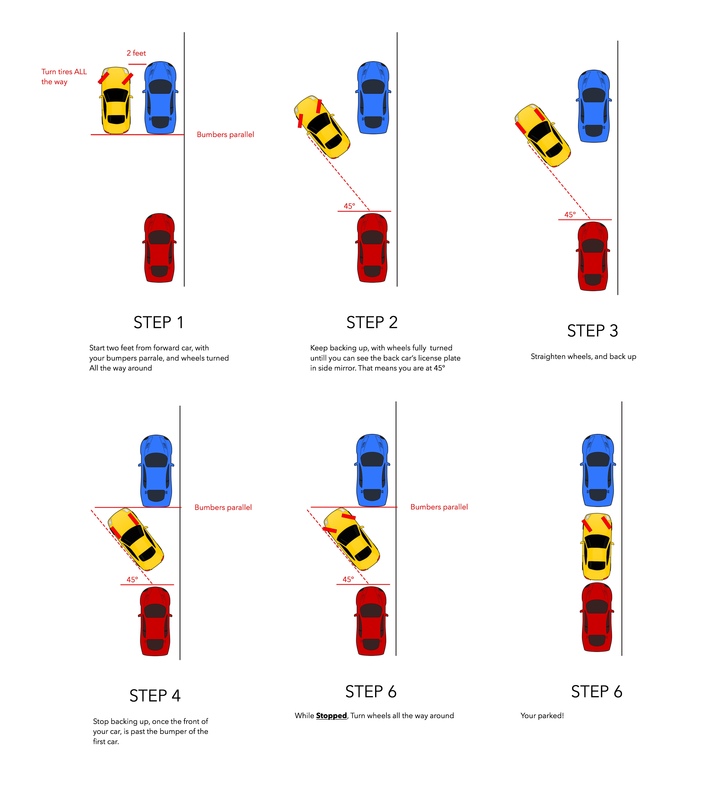 Below are some useful infographics which will help you understand better how to parallel park your vehicle.